Street photographer Matt Stuart explores Brussels with the Leica M 10. 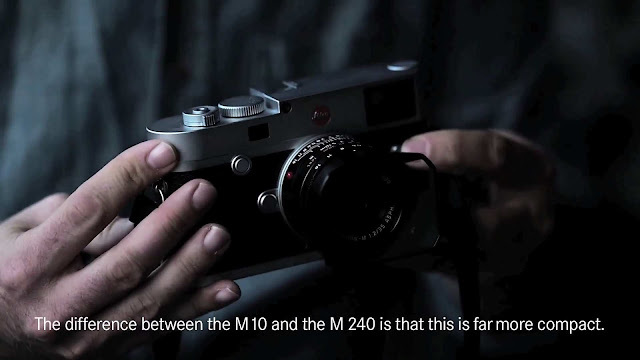 Up until June this year he has been using film cameras for 20 years, but this particular model of Leica is pretty much exactly the same as film cameras - says Matt-. So the digital camera that keeps you small it feels exactly the same as a film camera. It feels like an old friend. I recommend you: A guide to street photography: Matt Stuart explains manners and human autofocus.